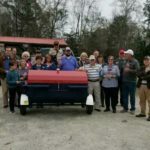 This is Eddie’s THIRD Carolina Pig Cookers grill. He keeps opening restaurants in New Jersey and just keeps buying our cookers. Thank you Eddie. 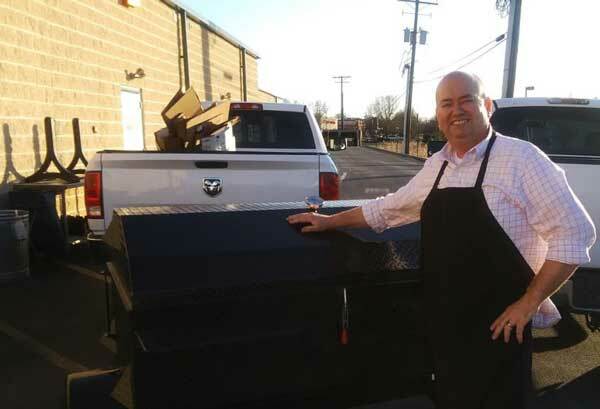 Eddie recently opened The Classy Cow Food Joint in Logan Township, New Jersey, and called to place an order for his third cooker. We think he likes us. 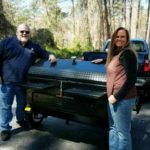 Eddie has a great menu that includes some North Carolina style barbecue and Beef Jerky. That’s right, Beef Jerky. Our delivery man couldn’t stop talking about how much he enjoyed his meal when he dropped off the cooker. 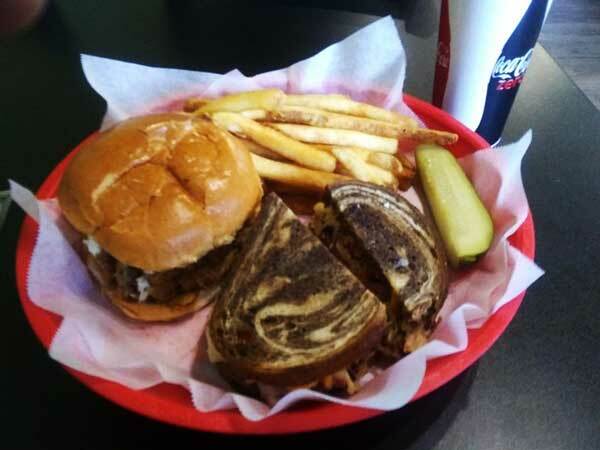 He tried the Reuben Sandwich AND the North Carolina Barbecue Sandwich, along with French Fries and a Dill Pickle spear. He ate it all and said he ended up having to stop and take a nap not long after he left The Classy Cow on his trip back towards home. 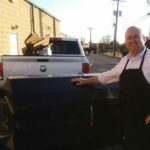 Here’s the link so you can check out The Classy Cow Food Joint, and if you’re ever in the Logan Township area of New Jersey, be sure to stop by and meet Eddie and his crew. Thank you for your purchase Eddie. We’re delighted to know you enjoy our cookers and thank you for your THIRD order from us. Let’s hope we can do this again soon. We hope you’ll also enjoy this particular cooker for many years to come and best wishes for much success with your latest restaurant.